Halfway through the year it became pretty clear to me, and probably a bunch of other folks too, that my game of the year was going to be a tug of war between Bioshock Infinite and The Last of Us. There was a pretty solid helping of great games that came out in 2013, but none of them took hold of my thoughts and feelings quiet as forcefully as Bioshock and The Last of Us. Readers may bemoan my omission of Grand Theft Auto V as a contender for the best game of 2013, but for all of Rockstar Studio’s satirical witticism and over the top gameplay the thin venire of sarcasm draped over every moment of GTAV kept it from reaching the earnest emotional or contemplative heights of Bioshock Infinite and The Last of Us. GTAV is a terrific piece of pop art, but it never quite punched me straight in the heart or sent my brain into overdrive. Those thoughtful and emotive heights were reached in large part due to fantastic acting in both games. You can’t have a discussion of The Last of Us or Bioshock without touching on the acting. 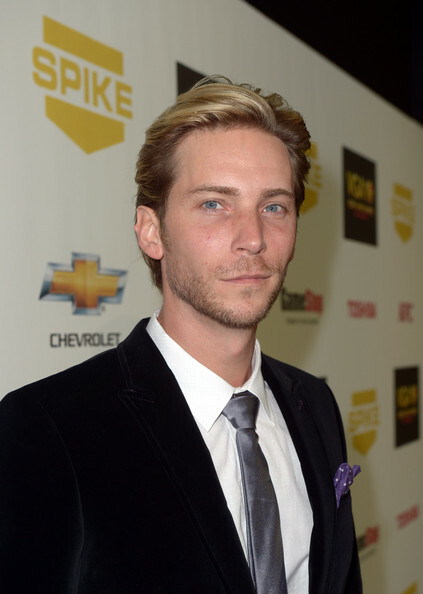 The lead in both games, Troy Baker, has been on fire this year, not only taking on the roles of Joel in The Last of Us and Booker DeWitt in Infinite, but also inheriting the role of the Joker form the legendary Mark Hamill in the Batman game Arkham Origins. Joel is an older, ragged southerner. Booker is a veteran of the American Indian Wars working as a detective in the Northeast. They’re very different characters who inhabit very different worlds and yet Baker perfectly inhabits both of them, and through Baker, you the player inhabit Booker and Joel as they move through their respective worlds. Yet Joel and Booker would be nothing without their respective wards, Ellie and Elizabeth. Both are young women with a unique secret, imprisoned by the constraints of dystopia. Ellie, played by Ashley Johnson, just might hold the key to humanity’s salvation in a post-apocalyptic United States. Elizabeth, played by Courtnee Draper, has super secrete theoretical physics powers, but is trapped in a tower on the floating Americana steampunk theocracy Columbia. They’re both fully realized characters. They talk to you throughout the game, they wander off and are distracted by the world around them, they thank you, they hate you, they save you and you save them. In a medium that can all too often be reduced to shooting stuff, Elizabeth and Ellie put a very real, very human motivation behind pulling the trigger. Elizabeth and Ellie are also anchors of realism in these games. Ellie chilling in gross mushroom America. The Last of Us takes place in a bleak future where America’s been reduced to a handful of military quarantine zones spread out amongst a vast wasteland of raiders and violence and disease. Oh, and mushroom monsters caused by a human-centric strain of cordyceps which has, for all intents and purposes, obliterated the world. Bioshock Infinite stretches its imagination much further. Its setting, Columbia, is a city of dirigibles floating about the United States. It’s a haven of perverse Christian and American values and straight up old school racism that also happens to house one or two of the most brilliant minds in physics. Oh, and everybody has the ability to alter their genetic code so that they can shoot fire and electricity and crows from their wrists. Both Columbia and the cordyceps-ridden U.S. are incredibly fleshed out worlds with dense histories and minute details that make them feel real, but it’s inhabitants like Ellie and Elizabeth that make the hearts of these fantastical worlds beat. But Bioshock Infinite and The Last of Us aren’t the same game, despite my lumping them together in nearly every respect thus far. Bioshock is a first person shooter. The Last of Us is third person. Bioshock takes place in the past. The Last of Us takes place in the future. This and that, so on and so forth. 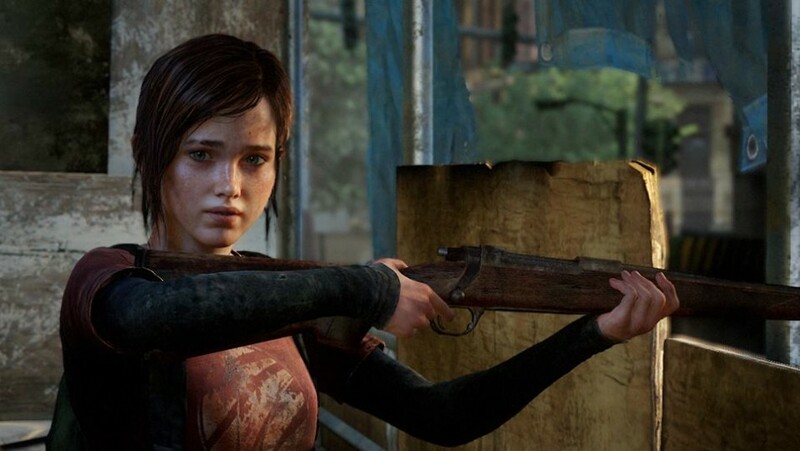 The most important distinction between Bioshock Infinite and The Last of Us is that the former is an egg head and the latter wears its heart on its sleeve. Elizabeth and the racist land of Columbia. The Bioshock franchise has always been smart. The series’ first offering is just as much a first person shooter as it is an Ayn Rand novel. Bioshock Infinite is no exception. Where the underwater city of Rapture in the original Bioshock was a monument to the dangers of unchecked ambition fostered by philosophy and science, Columbia stands in stark contrast, a monument to unchecked authority fostered by blind patriotism and religious fanaticism. But beyond its socio-political thesis Infinite soars to even greater academic heights. 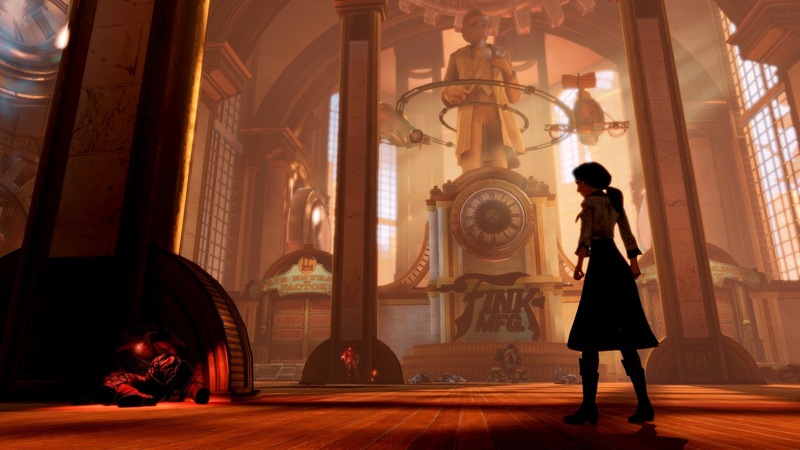 The conclusion of Bioshock Infinite bridges art and science, delves into the mathematical variables and equations of what a narrative is and questions the very construct of story. It’s dense and dizzying and confusing and awesome. On the flipside of that coin, The Last of Us asks us to question our morality and values and whether or not they represent the end-all, be-all spectrum of good and evil or the most convenient means of living safe and happy lives in the here and now. Those questions aside, however, The Last of Us perhaps most memorably asks us to feel. It asks us to fight and kill for those feelings and at the end of it all the game, whether you agree or not, places a price on individual humanity and personal relationships and makes you pay it. Bioshock Infinite wants you to play with your brain. 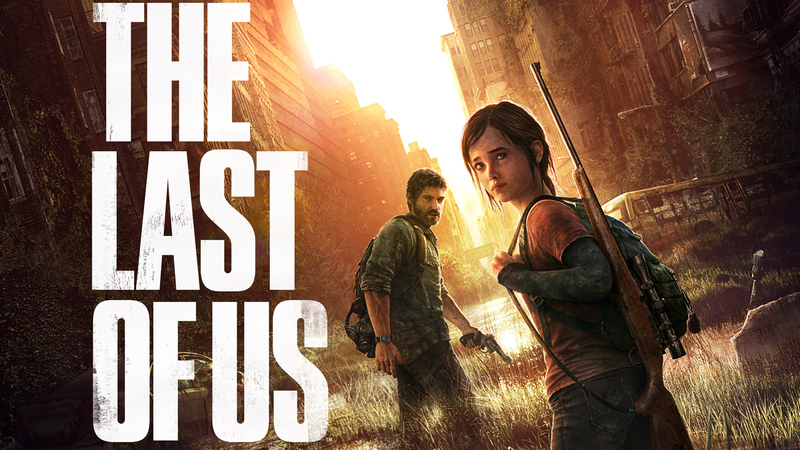 The Last of Us wants you to play with your heart. The Last of Us was my favorite game of 2013. They wouldn’t be making those stupid faces if they knew they were in the Pony Tricks Game of the Year. Which isn’t to say that I didn’t adore Bioshock Infinite. Or GTAV. Or Tomb Raider, or a handful of other games that came out this year. But sitting here in December it’s The Last of Us that continues to resonate with me over six months later. 2013 was a pretty badass year for games and that the medium was so effectively able to wield thought and emotion isn’t just impressive for individual games, it’s exciting for the industry as a whole. As my willpower begins to wear and I get closer and closer to shelling out money for a PS4 in 2014, it won’t be fancy graphics or apps or big name franchises that convince me to finally burn a hole in my wallet, it’ll be word of games that make you think and feel and that get people talking about more than just frame rates. Games like Bioshock Infinite and The Last of Us. 1. Are intellect or emotion important to you in gaming? 2. 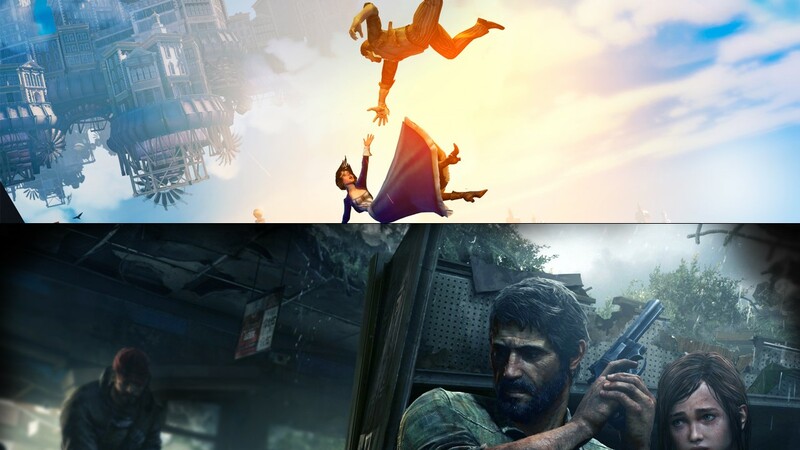 Did you prefer The Last of Us to Bioshock: Infinite, or vice versa? Did you prefer GTA V or another game over both? 3. Am I really going to have to get a PS4 next year?